Lemongrass, or citronella in Latin, or more commonly known as 'Sereh', is a herb which are common in our country. Lemongrass widely grown in tropical area such as Java island. In Indonesia, this herb essential oils has been used a lot as a fragrance in soaps, lotions and other beauty products. 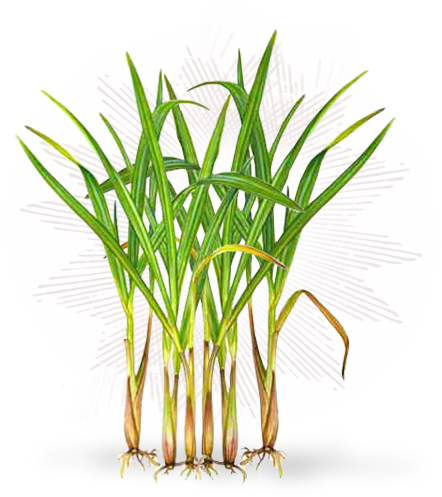 Lemongrass has a very strong aroma that can overcome stress and insomnia, and also refresh the body.